Moving countries can expand doors to myriad business opportunities. There is never quite the “right time” to make such a dramatic life-altering move like emigration as work, school, relationships, friendships and finance all come into play. We took the bull by the horns, summoned all our faith – and made the move. The rest, we thought, would just have to fall into place…and, yes, much still needs to! We chose Mauritius for the new chapter in our life’s journey for a number of compelling reasons. I mean “hello” it’s a tropical paradise island with beautiful beaches and warm, azure water where our three children can safely and freely roam and play. But it’s also a slice of paradise that offers them an excellent education and great opportunities, which was part and parcel of the reason we decided to move in the first place. We had a number of excellent educational institutions from which to choose, especially in Moka and on the west coast of the island. Our children have started at international schools and universities and, with the superior standard of this education, we have no doubt there will be countless opportunities open to them once qualified. Coming from South Africa where crime is sadly inevitable, we were naturally drawn by the fact that Mauritius is a safe, peaceful nation where crime (in most cases petty crime) is dealt with swiftly and effectively. Gender equality is the norm in Mauritian society and the quality of life we could expect seemed exceptionally high. We also loved the fact that Mauritius is a humble nation with a simple way of life. Economically, Mauritius was also a sound move. It has an educated work force, simple and effective tax system, excellent technology and infrastructure, political stability and good road networks. There is also no exchange control nor capital gains tax. 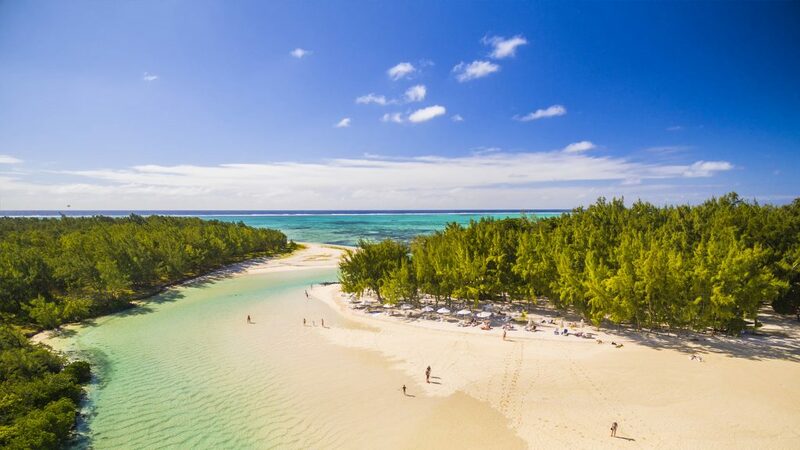 Another reason for choosing Mauritius is the fact that there are great business opportunities, but we have learnt that some markets are easier to break into than others and ours, corporate training, appears to be one of the tougher nuts to crack. However, our online real-time offering with a local Mauritian feel is now starting to gain real traction in the marketplace thanks to networking groups and local sporting clubs whom we have established relationships with. We had also heard about the “ease of doing business” in Mauritius and were delighted to discover that it’s true. The registration of our private Limited company was quick and easy – a painless process which took two days from start to finish. This “ease” is greatly assisted by the new Business Facilitation Act which came into force in May 2017 with the goal being to minimise business registration of delays and potentially speeding up a company incorporation. 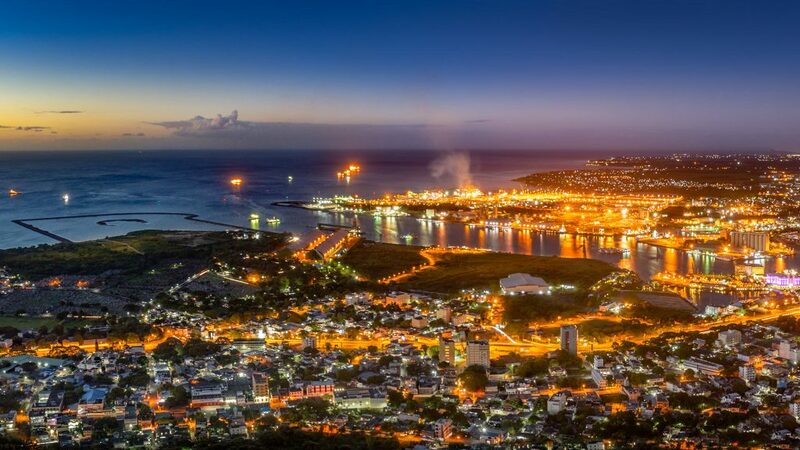 Only one area seems to be lacking in Mauritius business-wise – in South Africa there is a definite quick and effective communication response from corporates and general business. There unfortunately seems of be “no sense of urgency” in Mauritius. However, it’s a very tolerable drawback in light of the other key benefits. Companies are governed under the Companies Act 2001 and all provisions of this Act have to be followed at all times, so do your homework and familiarise yourself with the Act’s provisions before you jump in feet first – it will save you time, headaches – and possibly money. A foreigner who wants to open a business in Mauritius needs to first set about incorporating a domestic company. He can only apply for residency permit once the company is registered. Therefore, at the time of registration, you need to have an additional director to act on your behalf. Once you have received your residency, you immediately qualify as ‘ordinarily resident’ and can therefore be the sole director. There’s normally no restriction on shareholding except where the proposed business falls under additional regulations, such as a tourism enterprise. How to register your company in Mauritius? There are three ways to go about this, depending on where you are and how much time you have available. You can either call in at the Registrar of Companies (Port Louis) in person to initiate the process and fill in the necessary forms, register yourself on the online system (Cbris) and proceed with online application and payment or contact a registered professional who will do it for you – for a fee of course. Bear in mind you will have to collect your certificates in person. You also have to apply for name check and, if your preferred name is available, pay Rs100 to reserve the name for a period of 2 months. In the meantime you can prepare your documents for the actual registration. Once your registration has been processed, you will be notified and asked to pay the registration fee if it was successful or to modify your application if necessary. 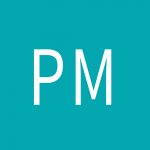 We chose to register a private company limited by shares as this was the easiest way to set up a company and it literally was a pain-free process. There was no way of knowing how difficult or easy the transition would be and we imagined numerous scenarios across the spectrum, but I am pleased to be able to say that there was no particularly “hard part” to integrating into life on this beautiful Island. Yes, it was exhausting and often times emotional (especially saying goodbye in SA) but we maintained a positive mindset and have not had any cause to regret the day we made the decision to move here. Business is on track, the kids really happy and doing well at school – and we are amazed at the ease with which the whole family has integrated into this warm and inclusive society. 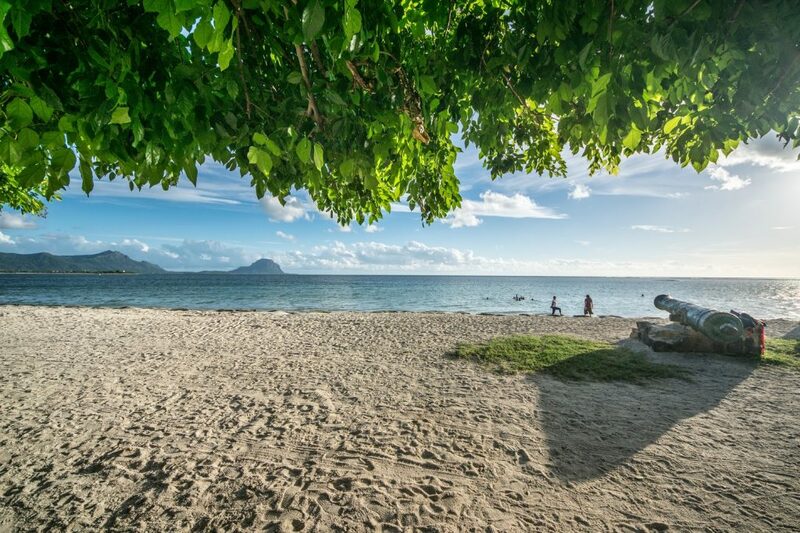 The only additional advice I would offer is to choose an established real estate company like Mauritius Sotheby’s International Realty, which is the exclusive agency for high-end properties such as La Balise Marina and Heritage Villas Valriche. The purchase of property in these developments includes the option of resident permits and their experience is invaluable in making this big move. We are looking at expanding our business into Mauritius and moving our families over from South Africa. This post has added clarity and a step in the right direction. 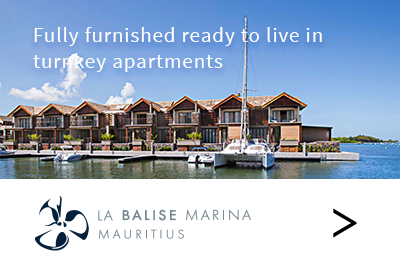 We have been looking at moving to Mauritius …only for the past few weeks. I have even gone as far as sending my cv to SPARKS sport club.. Just not quite sure where to start in finding a job as a swimming instructor (have an existing business in SA and my swimschool is very successfull)… Just not sure where the starting point is… In all of this…. But need to find a safer place for my kids….